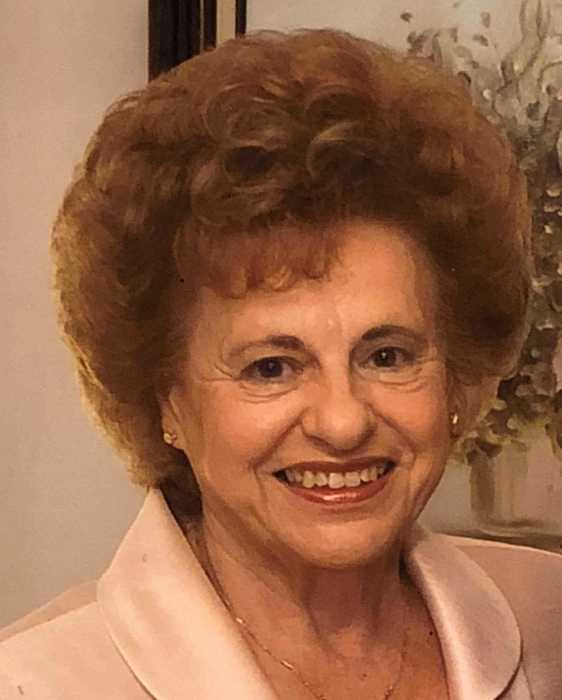 Florence (Piccola) Dascanio, 85, of Aliquippa, passed away peacefully in her home on Monday, April 2, 2018 surrounded by her loving family. She was born on April 20, 1932 in West Aliquippa, a daughter of the late Camillo and Anna (Carapoletti) Piccola. Florence was a member of St. Titus Catholic Church. Florence was a devoted mother, grandmother and great grandmother. She was the matriarch of our family and will be truly missed by those who loved her. In addition to her parents, she was preceded in death by her husband, Thomas L. Dascanio; three sisters, Mary; Nataline; and Antionette, and a son-in-law, Charles Burnett. A Mass of Christian burial was celebrated at St. Titus Catholic Church on Wednesday, April 4, 2018.